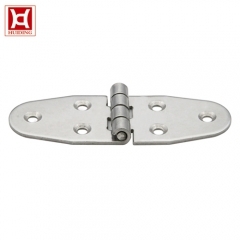 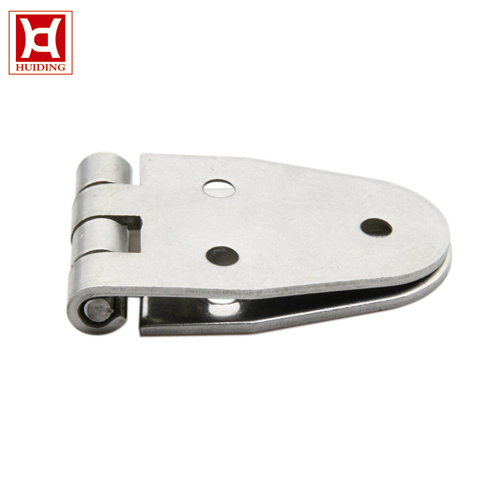 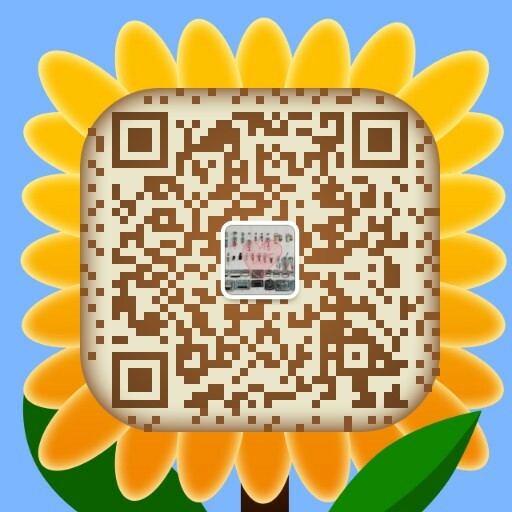 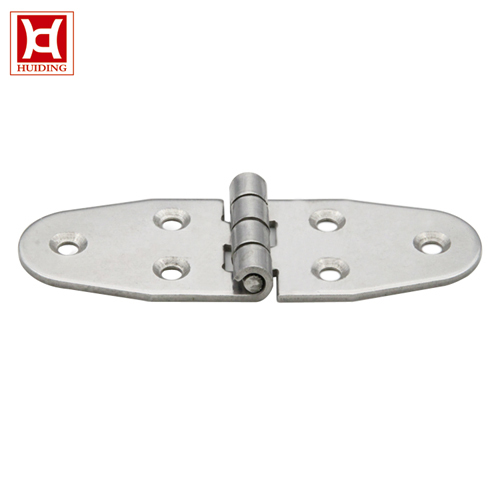 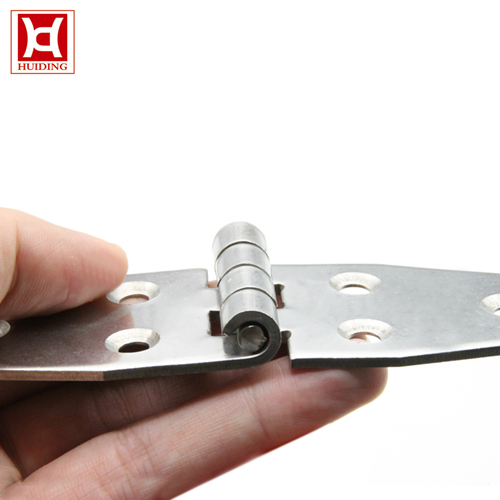 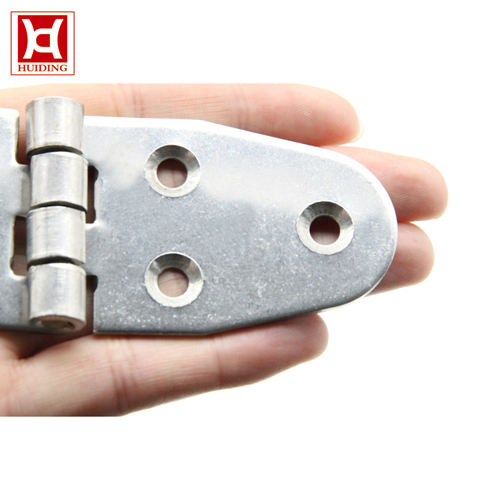 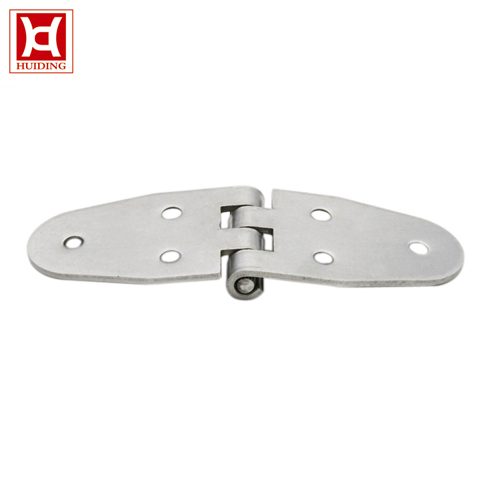 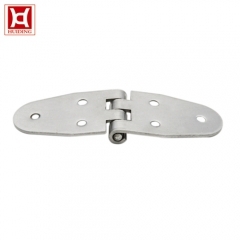 A manufacturer that sale door hardware and door hinges types . 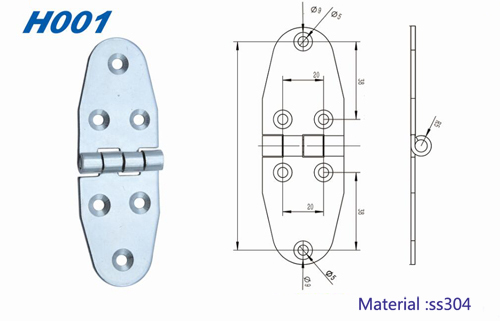 Packaging Details:Packed in paper cartons but also can according to your requirements. Application scope：Furniture, cabinet, and other household hardware fittings.